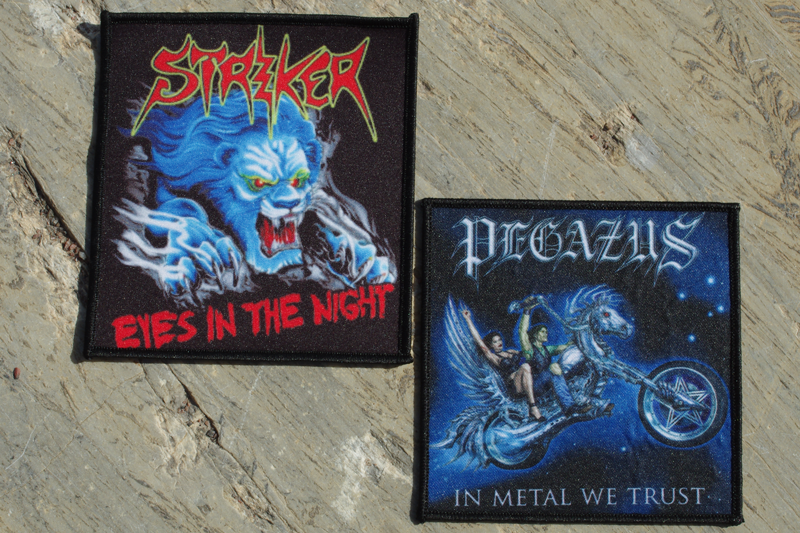 printed patches - MightyMerch · Merchandising as you need it! 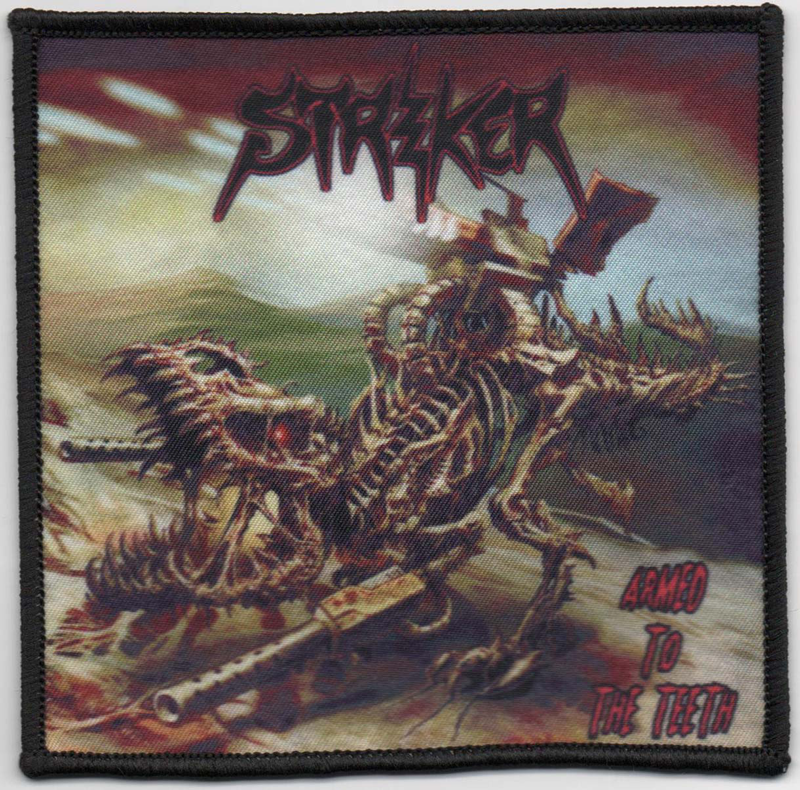 Patches with sublimated print give the opportunita to display complex pictures. Furthermore you can choose whether a merrowed or unmerrowed edge and the shape (angulary, round or special forms and contours), as you like.